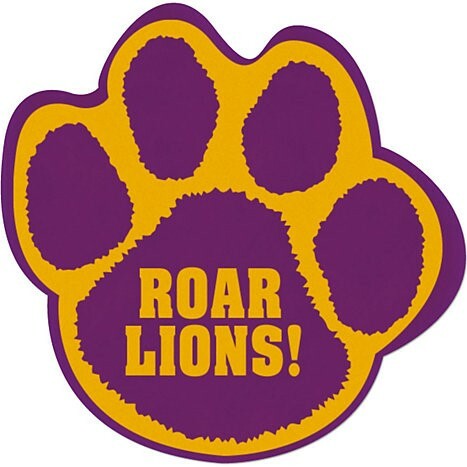 Reminder that March 29th 2019 is an early release for end of 3rd Qtr/Grading/Conferences. Boys and Girls club will meet immediately after school and will go home at their normal time. 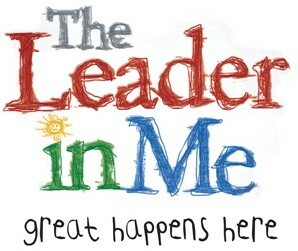 We need your help in collecting data about our new LEADER IN ME Program and its implementation. From the information we receive, we will be able to create measurable goals for Concrete Elementary School’s continuous school improvement. The week of February 25th through March 1st we will be celebrating Read Across America Week and Dr. Seuss’s birthday. We will be celebrating with daily dress up days and an evening family event on Thursday, February 28th from 5:30-6:30 in the Elementary Gym! 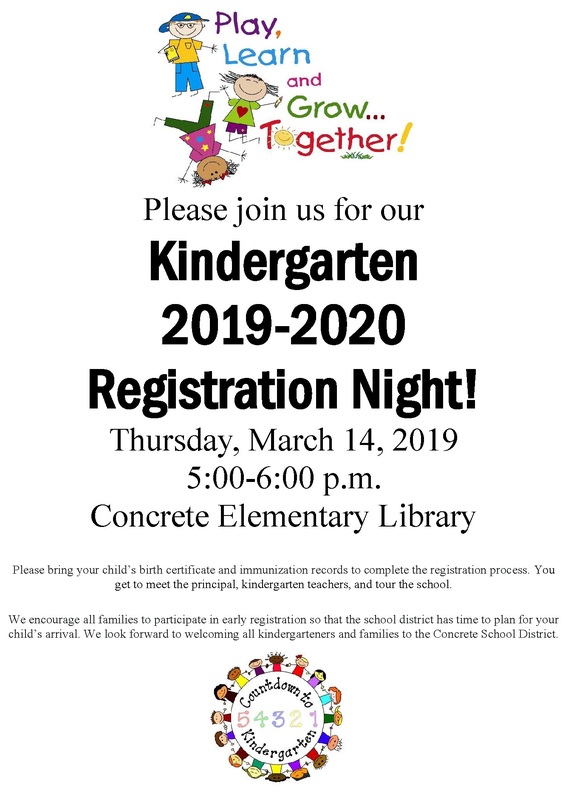 Concrete School District has a strong tradition of providing educators dedicated to the growth and development for its students. To recognize these efforts, the CSD Educator Hall of Fame has been established to honor those with lasting service, and more importantly lasting impact. Concrete School District will annually recognize up to three educators at a ceremony honoring their service and impact on the students, staff, and teachers of Concrete School District. For the purpose of this award and recognition anyone who served in a professional or paraprofessional capacity within Concrete School District. This could be teachers, para-educators, bus drivers, maintenance staff, administrators, lunch staff, etc. We recognize that it takes a village to raise the students in our school district. For more information please read the nomination form (PDF)! A big thank you to the levy committee for all their hard work and thank you to voters for all of the support!